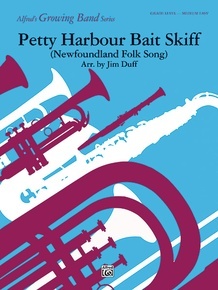 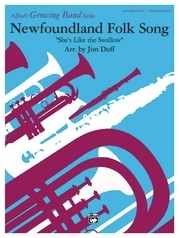 "Petty Harbour Bait Skiff" is a popular Newfoundland folk song written in recognition of the province's primary resource-fishing. 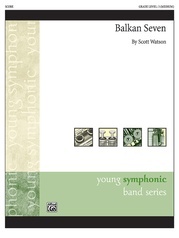 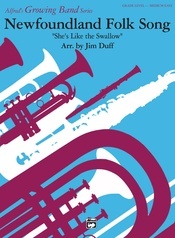 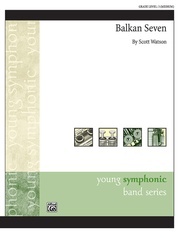 This beautiful arrangement opens with a baritone solo playing the theme which is later picked up by the whole band. 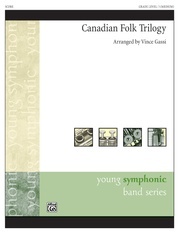 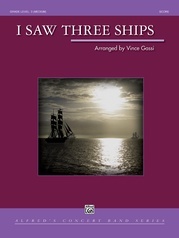 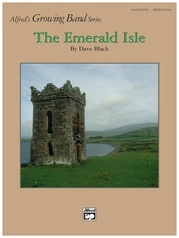 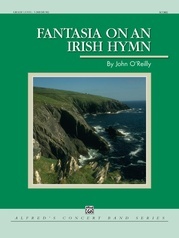 The melodic lines and sweeping countermelodies rise and fall over the lush harmonies depicting the beauty of the region.